South Africa has so many hidden places that we often overlook or ignore. It’s easy to focus on the bigger and better-known places, like Cape Town and Joburg. However, it is also a good idea to take a look a little more closely at some of the more unusual and unique parts of South Africa. Places that would be classed by many as being hidden gems, that will change the way we look at South Africa as a country. Going off the beaten track and exploring the more localised parts of the country is such a great way of being able to uncover the best parts of such a mythical nation. There are so many reasons why we think you should take a gap year in South Africa, and when you do, you’re going to have these wonderful places to visit. Check out these 5 hidden gems that make South Africa one of the best countries on the planet to explore. Located on the Eastern Cape, Groendal Nature Reserve is the third-largest conservation in South Africa. With rugged terrain and the truly stunning Groot Winterhoek Mountain range, this is a beautiful experience away from the busy hustle and bustle of the big cities. This 30,000-hectare area of gorgeous wilderness is home to a diverse selection of creatures, and 180 different species of bird. This is a gorgeous place untainted by tourism, and somewhere you need to visit. Travelling around 2.5 hours north of Cape Town you will come across the gorgeous town of Matjiesfontein. In many ways, this is much more like a quaint little hamlet than a town, but it is certainly a place that sticks in the memory banks. This is a different side of South Africa, and the railway station and museums here are said to be hugely informative and interesting. 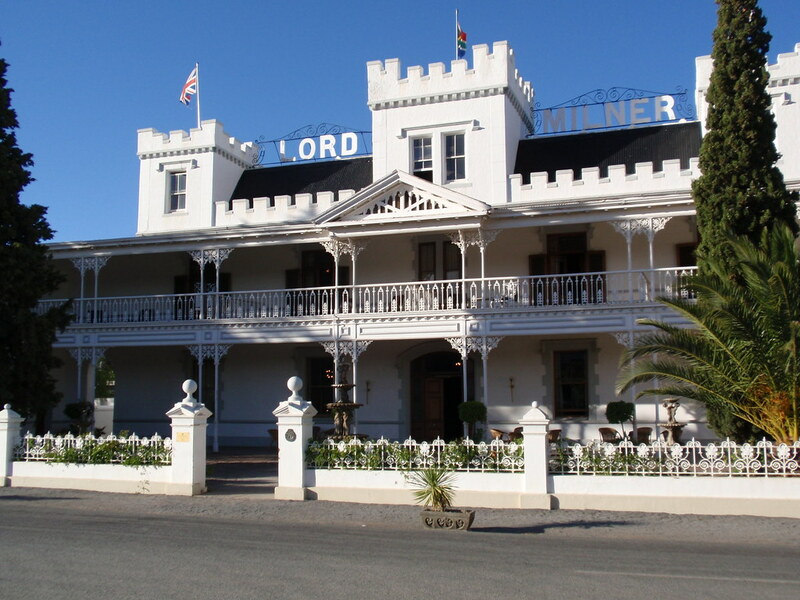 You will feel as though you have stepped back in time, and the Lord Milner Hotel is a truly remarkable place to spend your nights. If you are looking to get away as a family, you most probably have thought about heading to the Northern Cape. And this is perfect because, while you’re here, you need to check out Klein-Pella. This is a charming guest farm located between Springbok and Pofadder, and the ideal place for a relaxing and stress-free adventure in the countryside. The ideal place to get away from it all and have the time of your life surrounded by natural beauty. Heading to South Africa and not having a safari experience is something you simply mustn’t allow. But, you don’t have to head to the popular sites like Kruger National Park. Instead, why not check out Pongola Game Reserve, a picture perfect safari reserve in Northern KwaZulu Natal. South Africa offers a host of unforgettable safari adventures and experiences, and this is one of the best ones. With sunset cruises and a focus on elephants, you can enjoy this unique hidden gem in style. 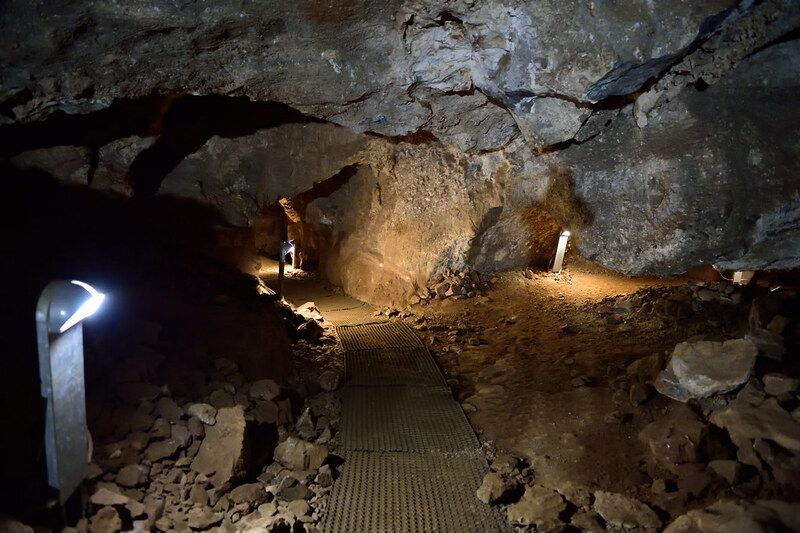 If you find yourself in or around the Gauteng area, you definitely need to pay a visit to these amazing caves. Sterkfontein is a World Heritage Site, as well as being one of the world’s most important fossil sites. You can take a tour of the caves and explore some of the most remarkable element here, with fossils dating back 400 million years. The Cradle of Humankind is one of the most stunning paleoanthropological sites in the world, and Sterkfontein is one of the most impressive caves at its centre. These 5 gems are in no way the limit of what South Africa is hiding beneath her exterior. They are a start. A finger pointing the way. There is so much more that you may discover and uncover for yourself during your time here. If you have discovered any that have been missed off this list, please feel free to comment below.